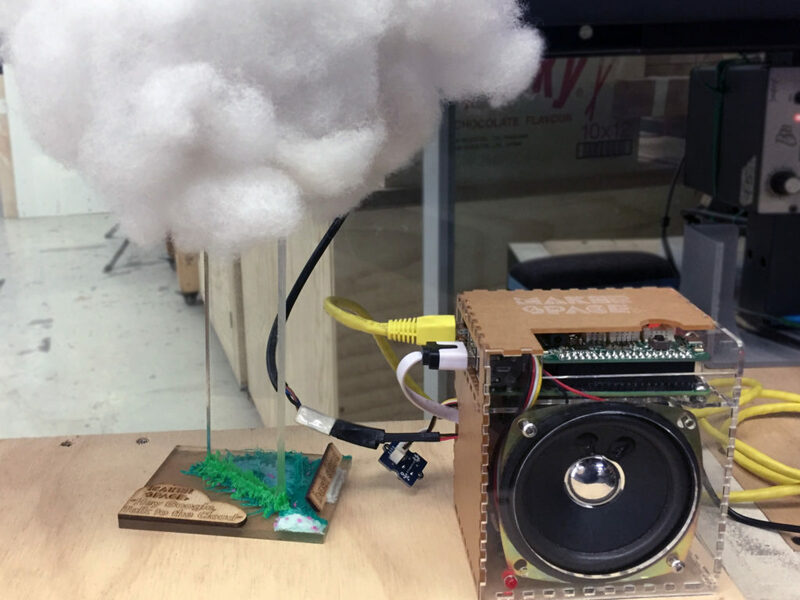 Pursue your ideas and build quick prototypes in a hands-on environment. Enter the world of robotics and automation as we gather insights on what exactly is a robot and the various robot types and applications. 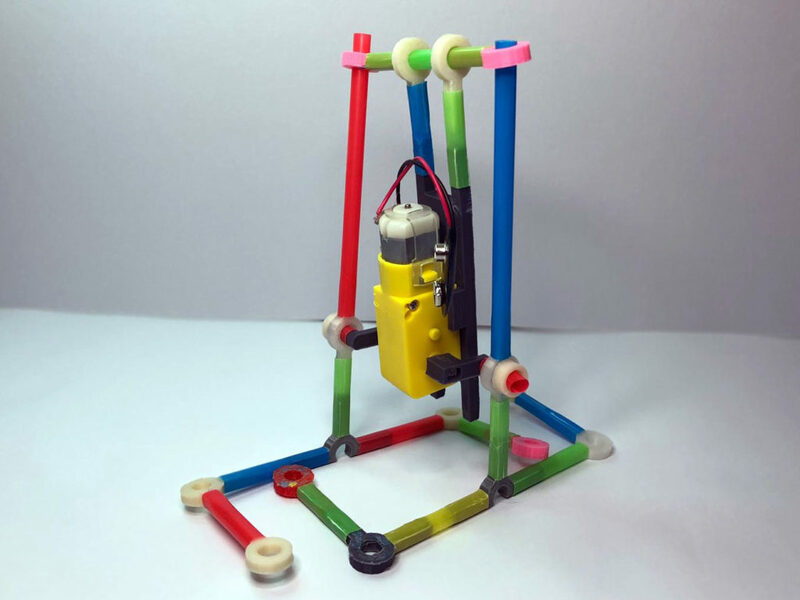 Participants will get hands-on experience in building their own robots to understand how they move as well as interact with a talking AI cloud. Design Making is an essential component in the Design Thinking process. 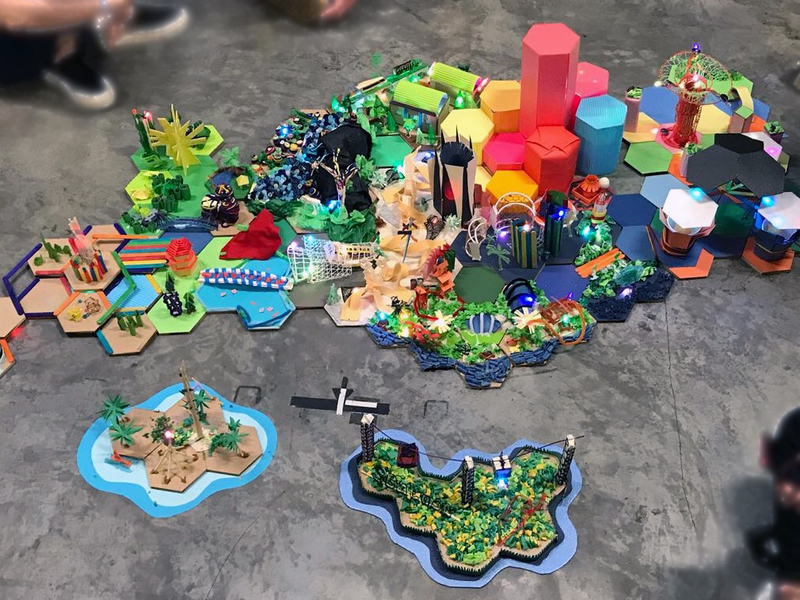 Learn the fundamentals of Design Thinking and Making and how it can be applicable in real life, as well as gain hands-on experience in using different prototyping tools for intuitive making as you build your own future smart city. Robots have always fascinated humans for the longest time. However, learning robots today may be rather intimidating because of the common perception that it is a complex and expensive endeavour. It can also be confusing to novice learners who may not know where to begin in a sea of information and resources. Through this workshop, you will get to tinker with the basic elements of a robotic system and gain an understanding of robot locomotion. Electrical circuits can be found all around us. 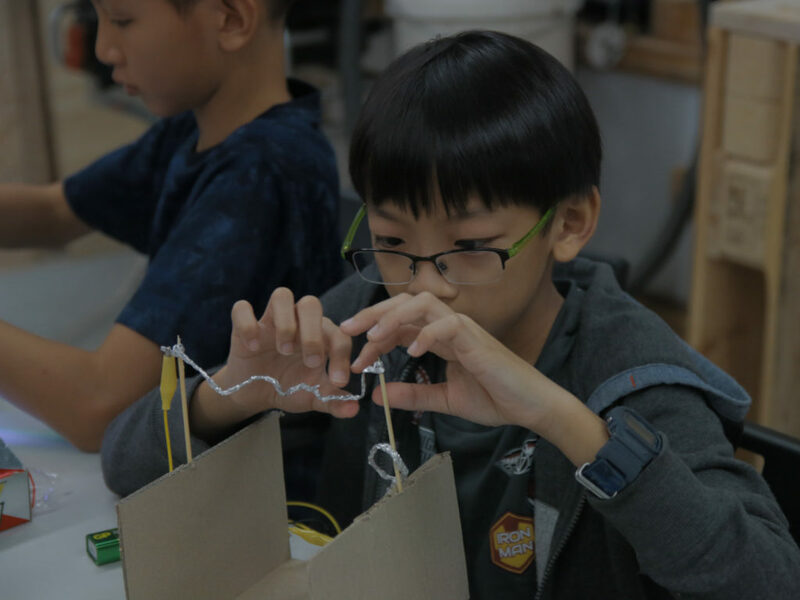 Participants will gain a basic understanding of electrical circuits and their components as they have fun designing and building their own wire maze game. 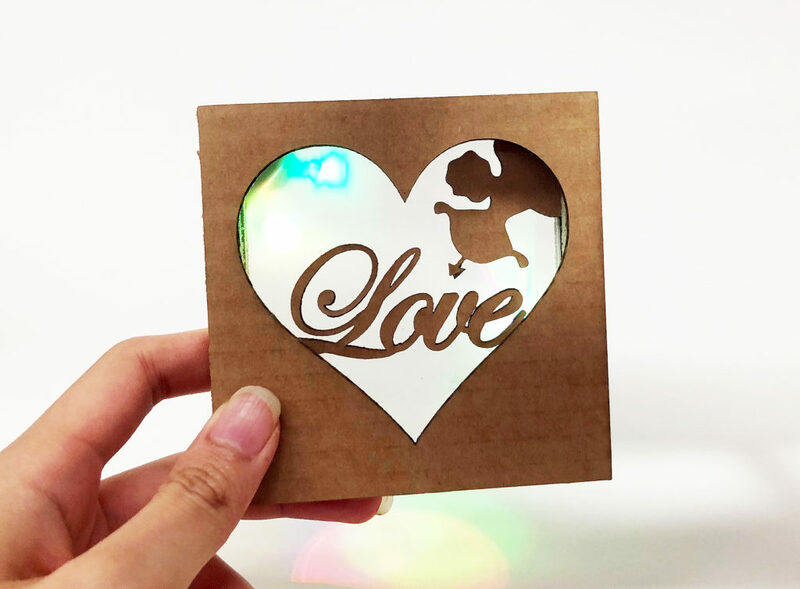 Participants will learn to construct their own layered diorama using laser-cut cardboard pieces. They will then illuminate their dioramas with LED lights for a beautiful effect. Design of diorama will vary. More workshops to be added soon. Workshops are complimentary for members of the public. Interested participants may sign up through NLB’s registration portal at www.nlb.gov.sg/golibrary. Registration will be on a first-come, first-served basis.